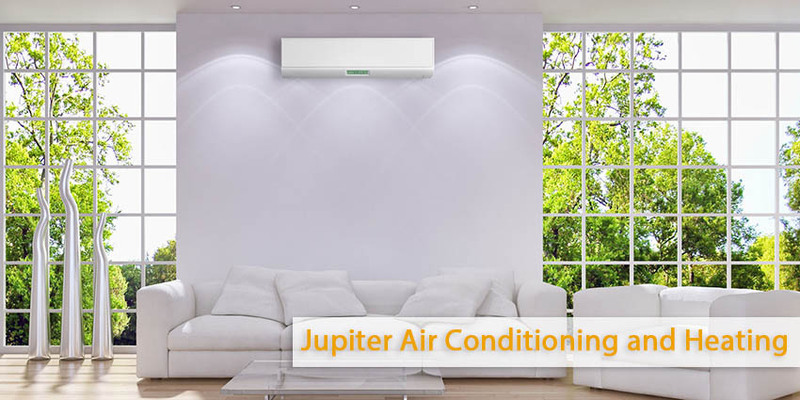 You have a problem with your air conditioner and you are looking for a reliable an air conditioning company. In this case it is advisable to hire a local company. If you are in Glendale, Burbank, Sacramento, just mention it, it is beneficial to hire an air conditioning company that is from your local city, region or even in the neighbourhood. Are you wondering why? Well, read on and you shall find out. First, for any person to work on your air conditioner they must be physically present. While it possible to hire someone from another state or even within your state, a company from your local comes in handy because it makes mobility easier. You can have the company technicians anytime you so wish, either in your compound or in the company offices. What would happen if you had to travel to another state to meet them? The logistical complexity of a far located air conditioning company will make the contract not enjoyable and difficult to manage. Second, we will agree that, you don’t let anybody to enter in your home or office anyhow, is it? The reason behind this is that home and business units have their customs that they observe. The customs observed in any given region are typically the same. In such case, by hiring a local air conditioning company, their technicians will follow the code of conduct appropriate in your home. Moreover, they will be familiar with the local laws and regulations regarding to contracts, entry into private property, etc. Third, the fact that the air conditioning company is based in your local area causes them to do a perfect job. One of the things that every business owner wants to establish is positive reputation among clients. Positive reputation serves to market the company through word of mouth, which can be through either referral or recommendations. As a result, if you hire a local air conditioning company, they will do an exceptional job to get positive feedback. In addition, they know you can easily reach them and in case of any complains, you will be a pain to them on a day-to-day basis. Last but not least, the pricing structure of local companies conforms to the local economic status. Air conditioning service whether installation, maintenance, or repair come at a cost. Nevertheless, the amount charged of each is sure to be average in the local area. This is dictated by such factors like production and the costs of production. In most cases, the factors of production are constant, and because each company seeks to have a competitive advantage. They will try to make their price as affordable as possible, which at the end of the day, it is beneficial to the customer.